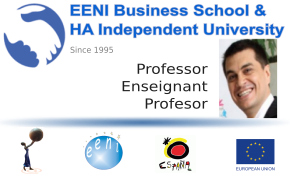 Syllabus of the Online Course (Subject): China-Chile Free Trade Agreement (FTA). 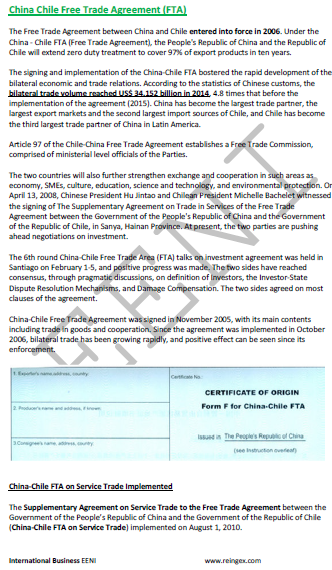 The Free Trade Agreement (FTA) between China and Chile entered into force in 2006. Under the China-Chile FTA (Free Trade Agreement), the People's Republic of China and the Republic of Chile will extend zero duty treatment to cover 97% of export products in ten years. 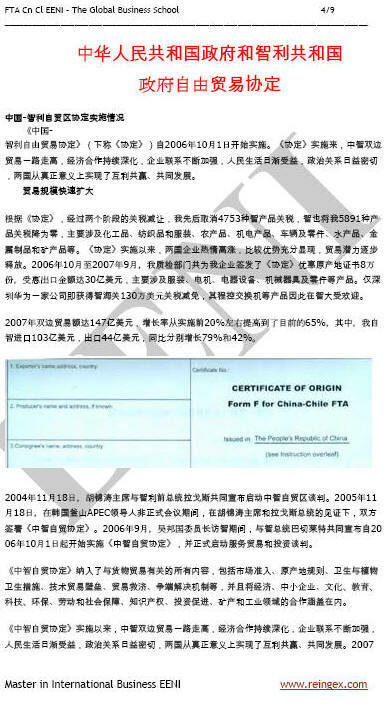 The Free Trade Agreement (FTA) between Chile and China is an inter-civilisation agreement between the Latin American Economic Area (Western Christian Civilisation) and the Sinic Civilisation.